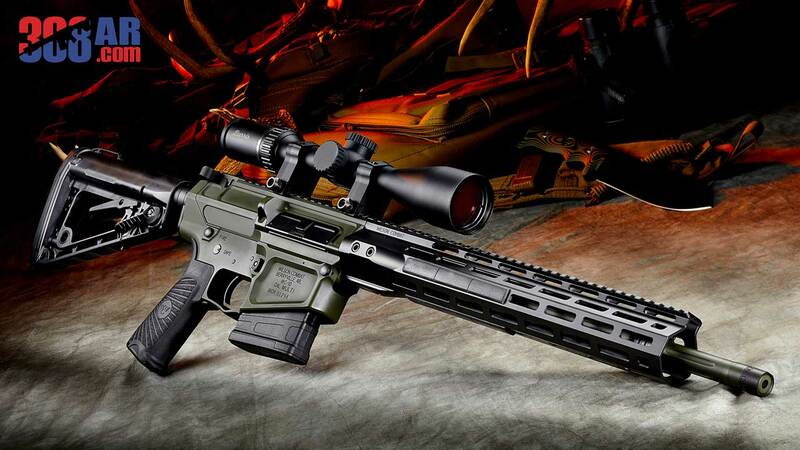 Our friends at Wilson Combat continue to expand and refine their WC-10 “AR-10” line-up and the new “Hunter” series of rifles is evidence to that. 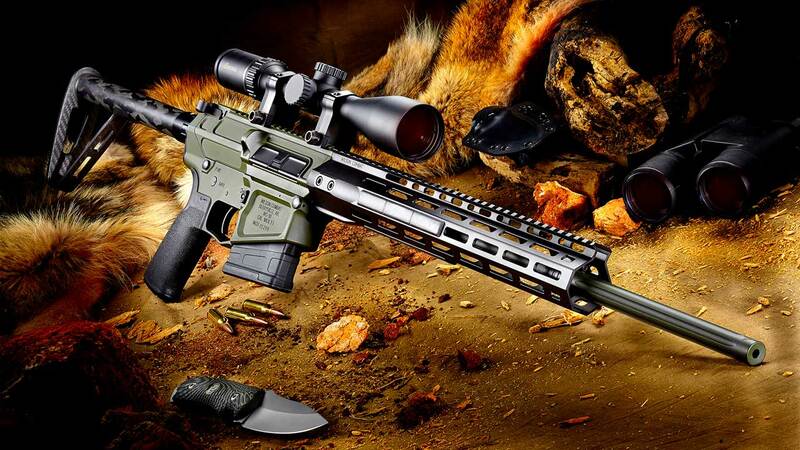 Taking advantage of light weight AR furniture and the billet receivers Wilson Combat continues to emphasize light weight 7.7 pound rifles in their Hunter series. 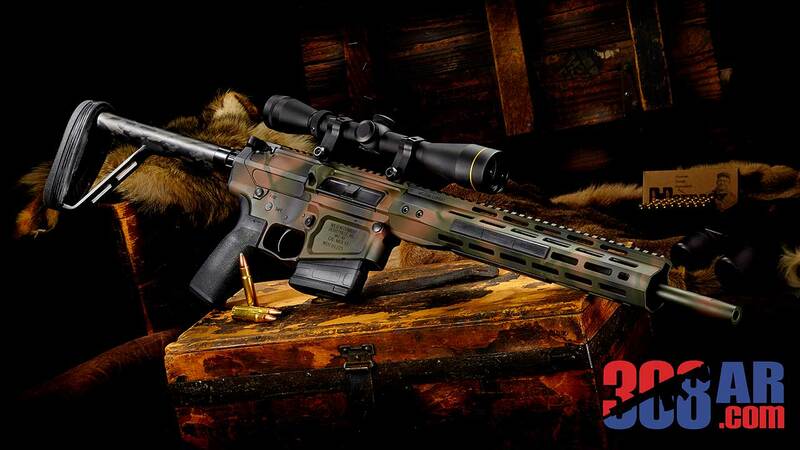 Combining form and function the Hunter Series 308 AR’s are some of nicest rifles available. Visit Wilson Combat, You might also be interested in these Wilson Combat Guns and Accessories. Bill Wilson’s ideal hunting AR. The medium-lightweight profile barrel will provide amazing accuracy and lightweight portability. The SMOKE COMPOSITES fixed, 100% carbon-fiber stock, lightweight, match-grade button rifled barrel and Wilson Combat M-LOK rail shaves the most weight possible from the AR platform without sacrificing reliability, practical accuracy or durability. When lightweight and compact performance is paramount. This model features our lightweight billet receiver, lightweight bolt carrier, Wilson Combat M-LOK rail, ultralight profile barrel and carbon fiber stock. 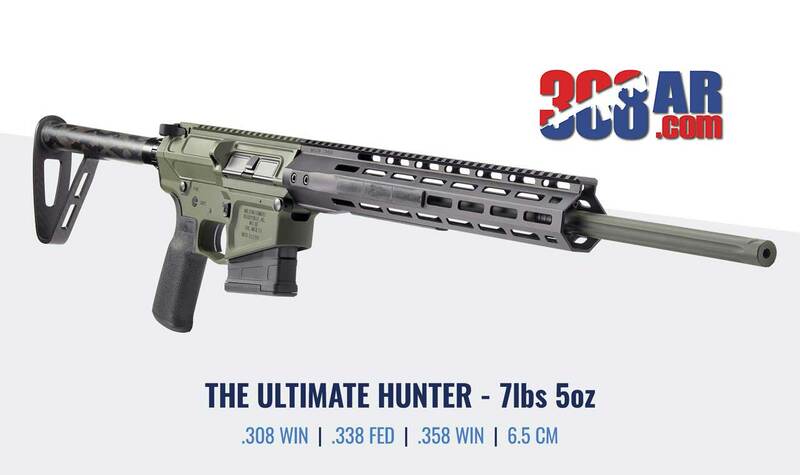 The Ultralight Hunter has an overall length of 35 1/8” only weighs SEVEN pounds without the magazine making it the lightest large format AR on the market! The Wilson Combat Ultralight HUNTER is easy to carry all day with the guaranteed accuracy, reliability and durability Wilson Combat is known for.